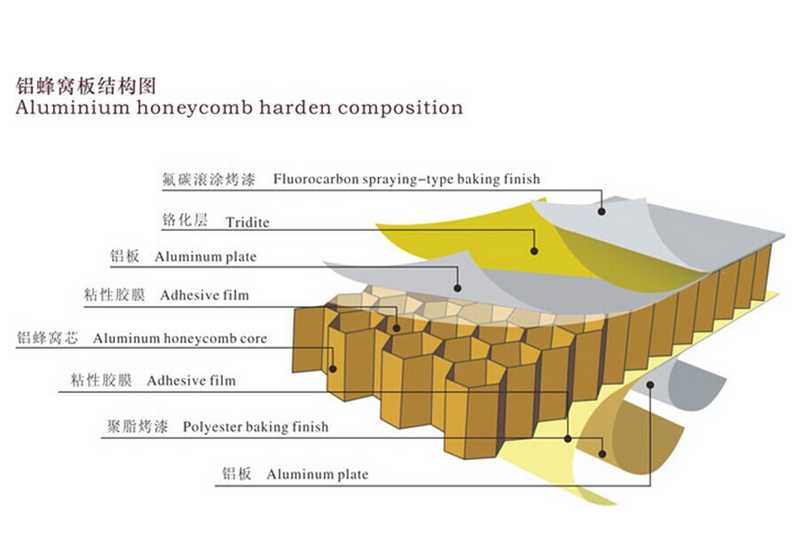 Honeycomb panel:aviation,aerospace materials in civil construction,vehicles,ships and other areas of decorative applications.The panel's main selection of high quality sheet material,the top sheet thickness of 0.3-1.5mm The board select PVDF with paint roller or resistance to high temperature paint,bottem sheet thickness of 0.3-1.5mm Poly Ester roller board,the core material with hexagonal 3003H18 aluminum honeycomb core,aluminum foil thickness 0.04-0.08mm,cell size 2-15mm,the total thickness of 5-500mm. 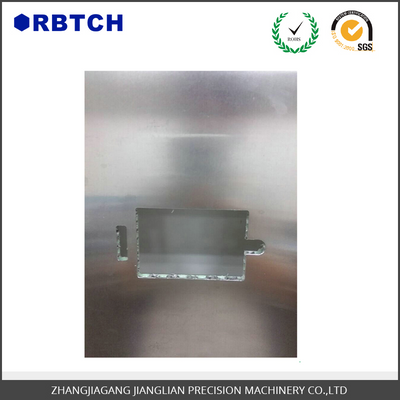 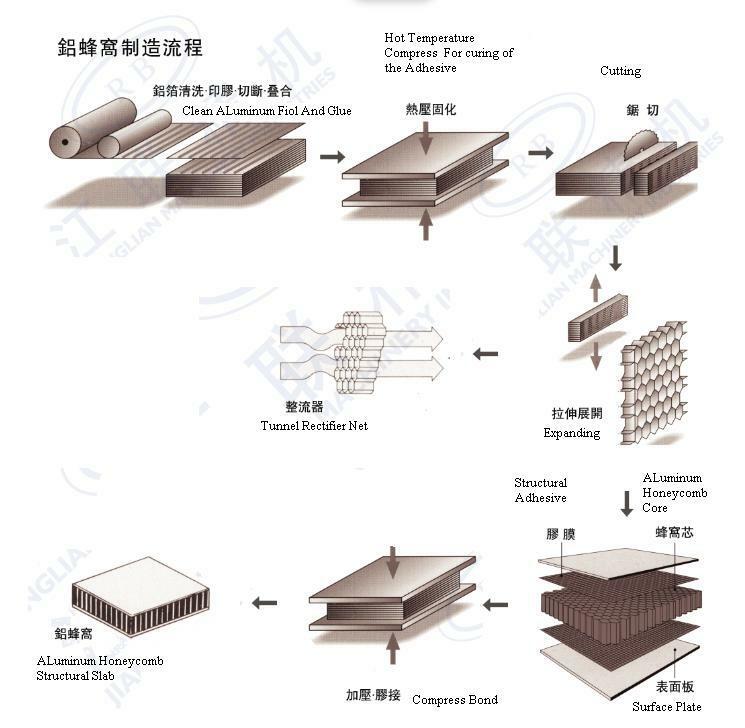 Technologies:The main use if three ways,a continuous roll forming,hot forming single or multiple piece,and at room tempreature adhensive forming. 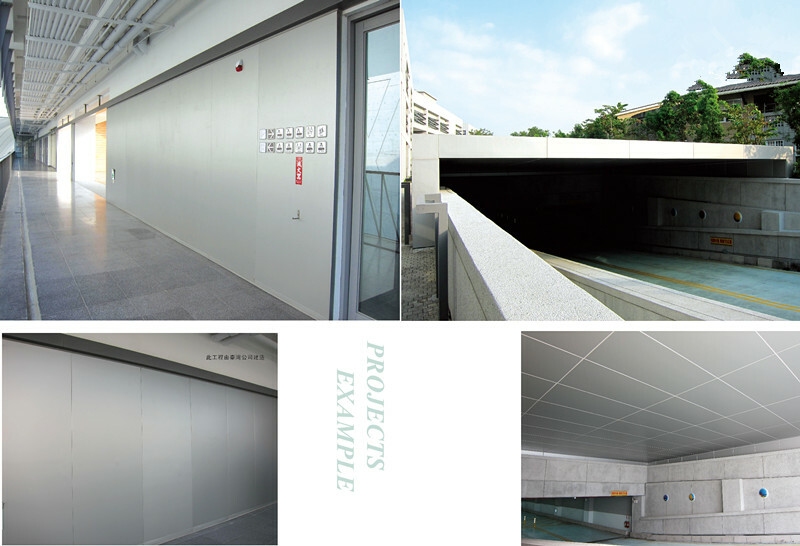 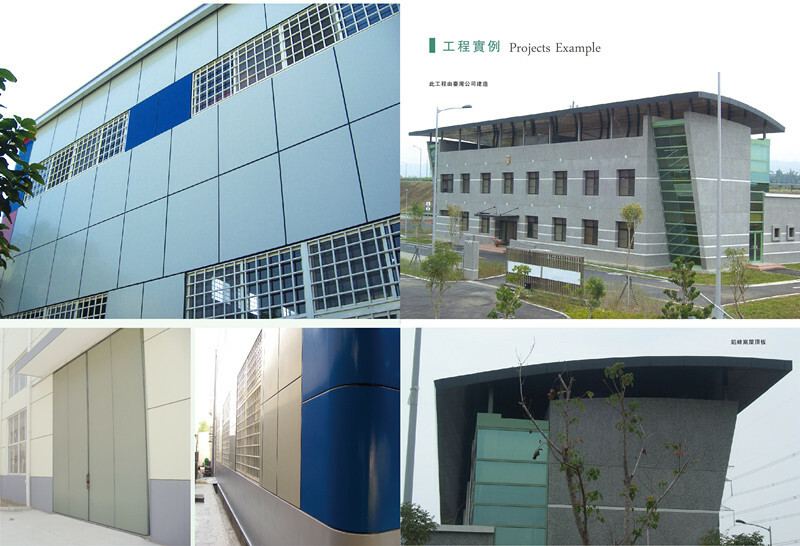 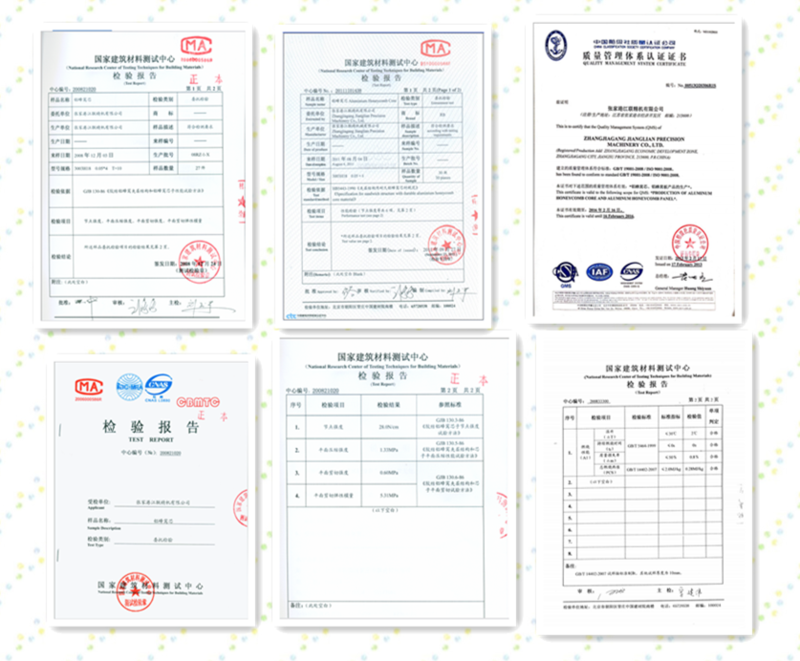 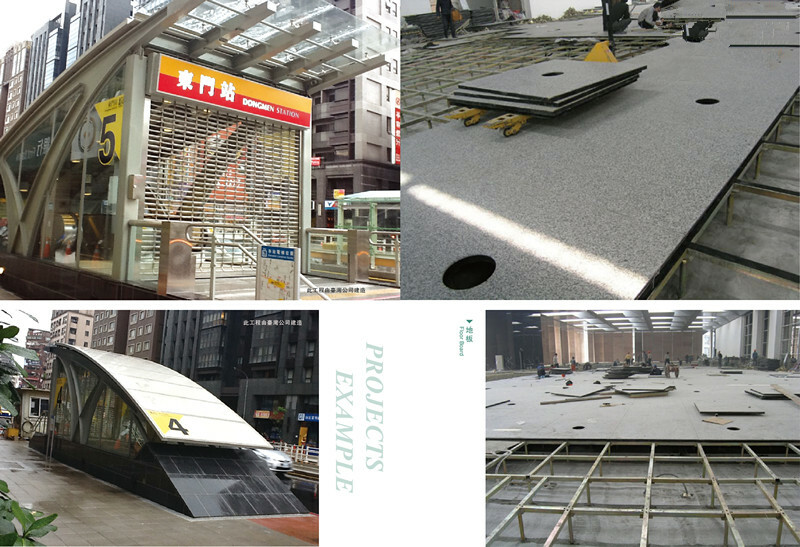 (1)Panel with 70% of the pvdf paint,weathering Resistance,A self -cleaning Ability,long service life.